Our Introducing series continues with a look at our new production of Mozart’s La clemenza di Tito, which sees renowned German director Claus Guth make his Glyndebourne debut in Festival 2017. Claus is a prolific director and has worked at opera houses across Europe, where his productions are known for their thoughtfulness and elegance. 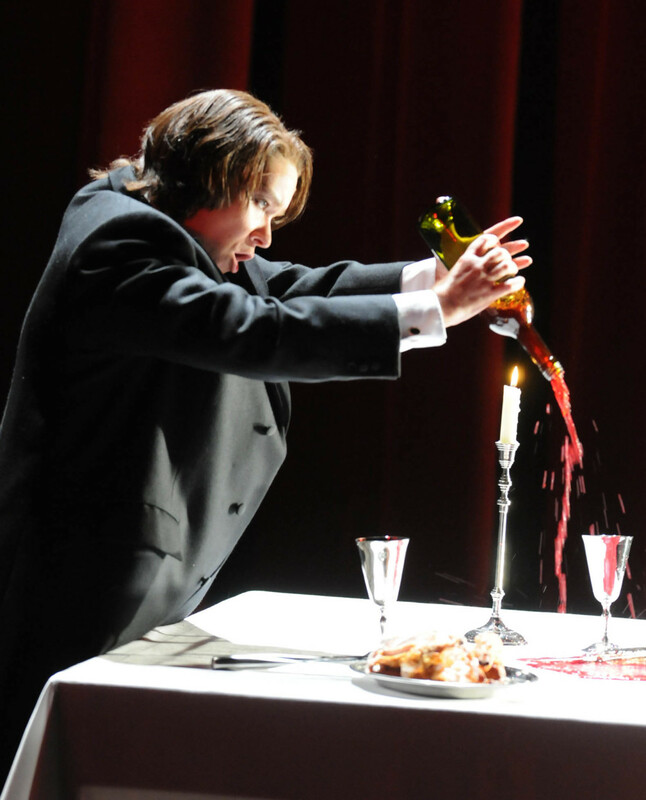 He made his Royal Opera House debut in 2014 with a critically acclaimed production of Strauss’ Die Frau ohne Schatten. La clemenza di Tito was one of Mozart’s last completed works, composed alongside Die Zauberflöte (The Magic Flute). Commissioned for the coronation of Emperor Leopold II, it is an opera seria (a ‘serious’ work as opposed to the comic opera buffa) and explores the themes of power, loyalty and forgiveness. Spurned by the Emperor Tito, noblewoman Vitellia seeks revenge and convinces her admirer, Sesto, to murder him. Sesto is caught in an agonising dilemma: he loves Vitellia, but Tito is his best friend. Sesto follows his heart and receives a lesson in forgiveness from the Emperor. 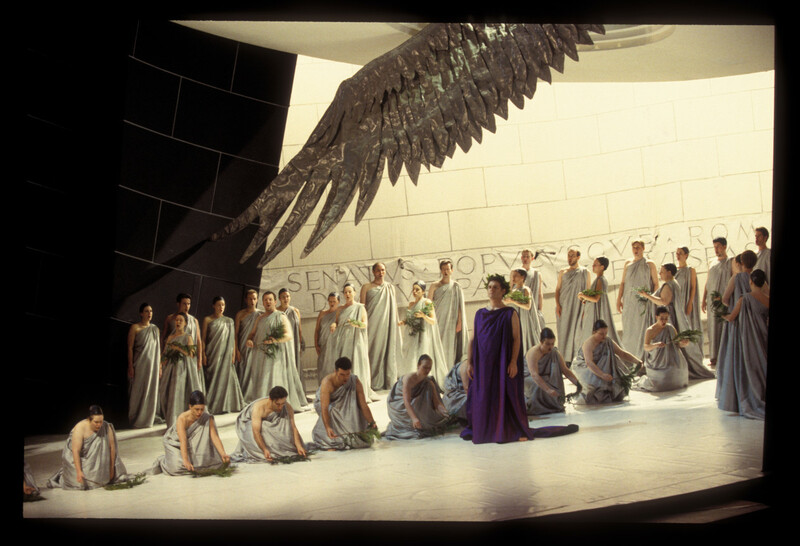 Our previous production of La clemenza di Tito, directed by Nicholas Hytner, Festival 1999. Photo: Mike Hoban. 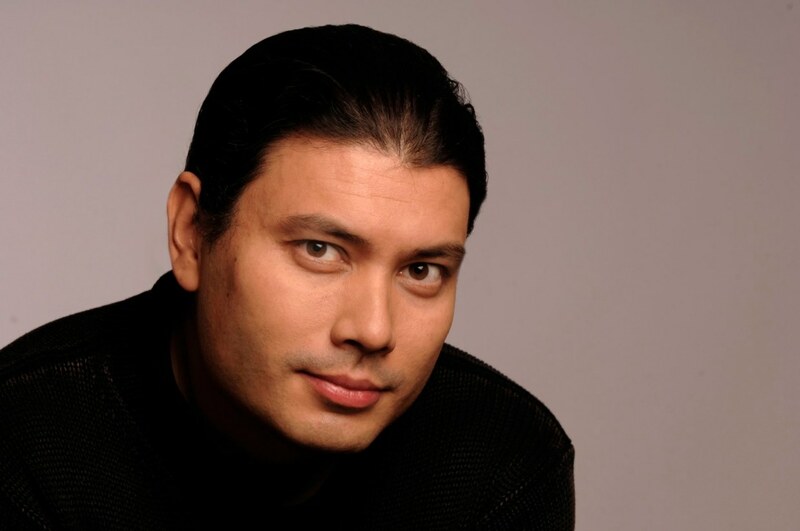 Making his Glyndebourne debut in the title role is Australian tenor Steve Davislim. Steve is no stranger to Mozart: a key moment in his career was playing the title role in Idomeneo at La Scala di Milano, and he has previously sung the role of Tito at Semperoper Dresden. Playing the fierce Vitellia is Alice Coote, last seen in Hänsel und Gretel, 2010. Singing Sesto is Kate Lindsey, returning to the Festival after appearing in the similar ‘trouser role’ of the Composer in Ariadne auf Naxos in 2013. Joélle Harvey makes her fourth Glyndebourne appearance in the role of Servilia. The Festival 2017 Programme Book will feature: an exploration of the last year of Mozart’s life and La clemenza di Tito’s place in the body of his work; a look at opera seria; and an in-depth interview with Claus Guth. The Programme Book is published in May 2017. 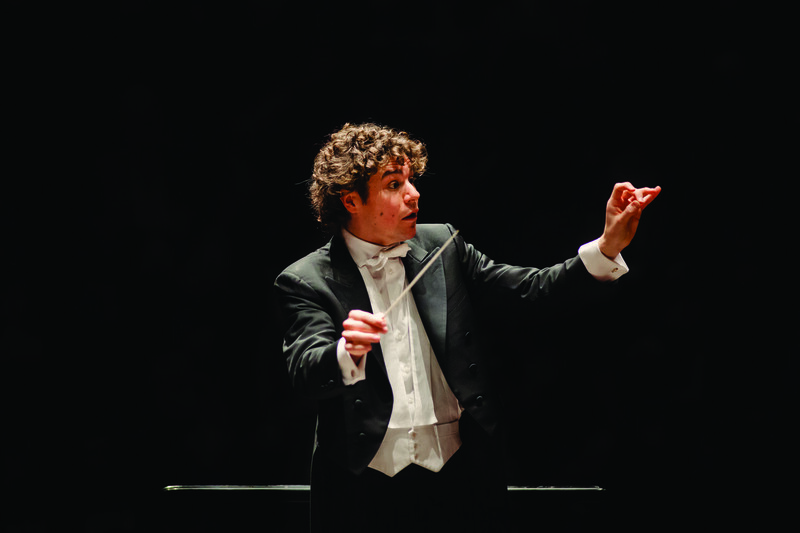 La clemenza di Tito is generously supported by a Syndicate of Individuals.